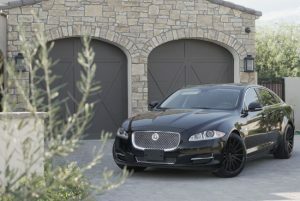 Check Out Our New Luxury Sprinters (with DIRECTV), Our Jaguar & Our Growing Fleet! 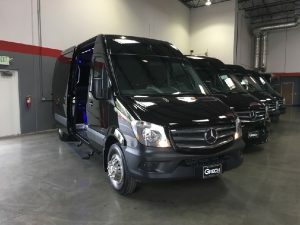 By Scottsdale-Limo.com, Arizonans go-to, most lavish, customer-service oriented luxury limousine experience in the Valley. 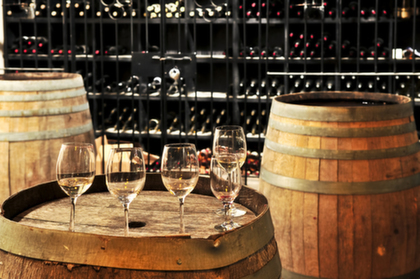 How would you want your special event to go? 1. Punctual. We pride ourselves on being on time. Who wants to spend fifteen minutes looking around and lollygagging, waiting for your limo to show up? No one. We’re on time. In fact, we’re early. 2. Professional. This means we’re safe; we always follow the rules of the road. This also means we treat you like royalty. 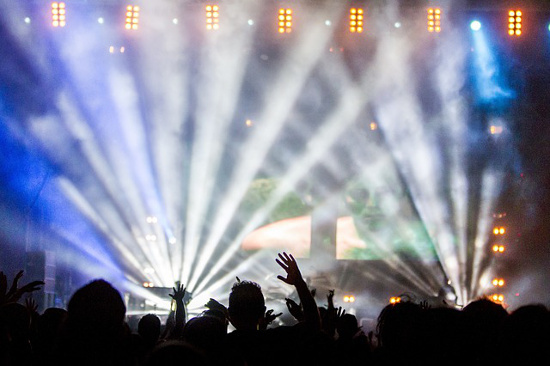 We’re attentive to the event at hand and tailor our services appropriately to the scenario. 3. Priceless. We’re affordable. Period. And you’ll have a wonderful time, with indelible, elated memories of the event. 4. Plan Masters. 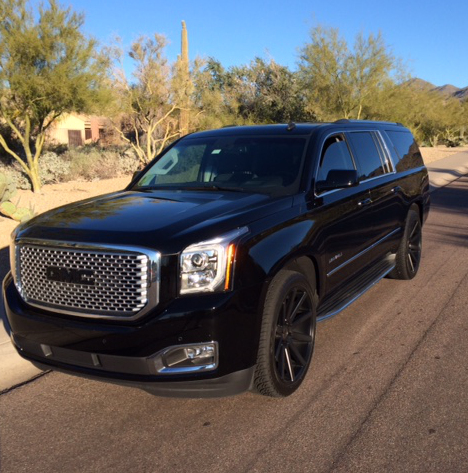 We’ve been providing limo service to the Phoenix area for so many years, we’re well trusted. And we’ve got a lot of experience under our belts. We know how to plan. Just look at our services and you’ll see the plethora of events we’re downright good at serving. 5. Spacious. How many people are in your party? It doesn’t matter! We can accommodate all of you. 6. Elegant. We’re attentive to the specific event at hand and always strive to give you the high profile feel you desire. 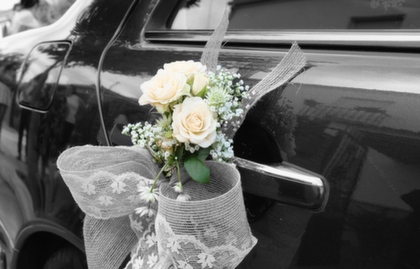 We’re about two million times better than planning the event and driving yourself… and about a million times better than just calling a taxi cab. Live the life you love and want. 7. Freedom of Choice. 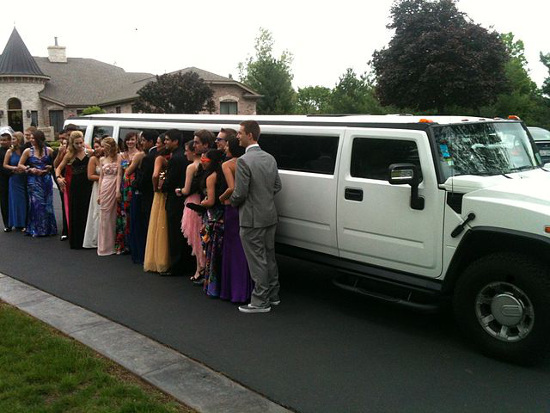 With over 70 vehicles, our selection of luxury cars and party buses is virtually unparalleled. 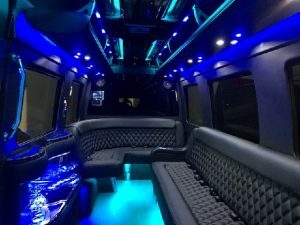 We have several party buses, several SUV limos, several traditional stretch limos including a Charger limo, town cars, sedans, mini-buses and corporate coaches. 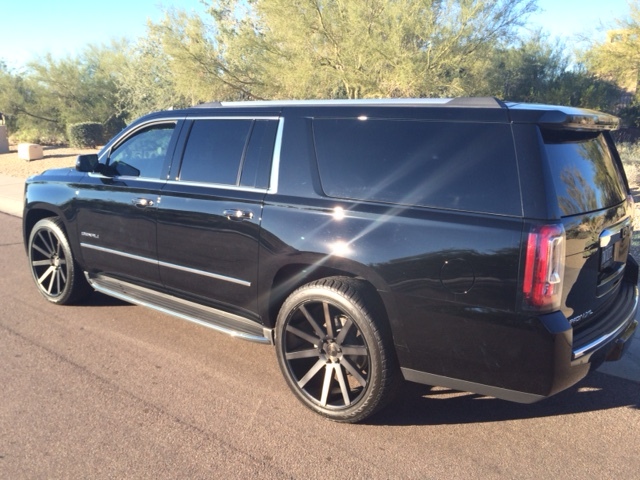 All of our vehicles are highly maintained inside and out and they’re all new. 8. Stress-Free Fun. Let the powers of your mind and heart soar without thinking about traffic, parking, billing, etc. The fewer responsibilities you have to deal with, the more fun you’re allowed to have, and the more you can put your attention into the moment. 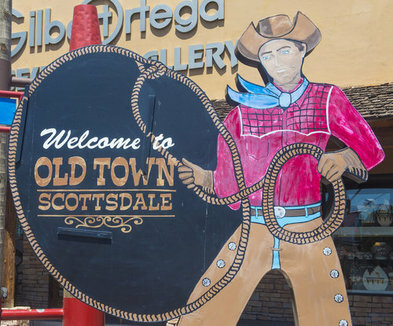 How much do you love Scottsdale?! 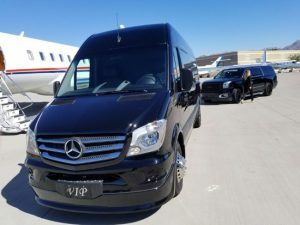 Why not endow the city and state you love with even more living memories by luxuriously living it up with our friendly neighborhood limousine services? 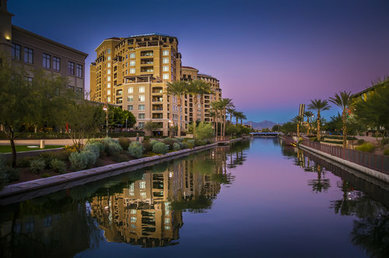 We serve the entire state of Arizona, but we love our city of Scottsdale and the surrounding cities of Phoenix metro. There are lots of lavish, fun, wonderful, and novel things to do here. You could spend a lifetime exploring it and still not experience everything this magical city has to offer! We encourage you to explore in style… to do things that make you feel alive, and that bring more life to others and the city itself. That’s why we’re here to serve you with all the integrity and power we have. 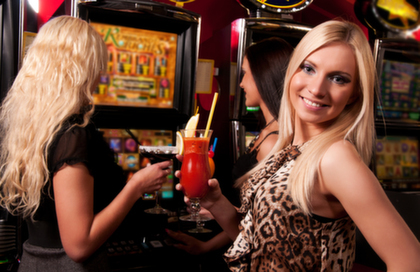 Call us at 602-536-9116 and get a free quote, some ideas for a great time, and to get to know us some more. We’re looking forward to it! Limos have been around since the beginning of the 20th century – although at the time, they looked a heck of a lot different than they do today. 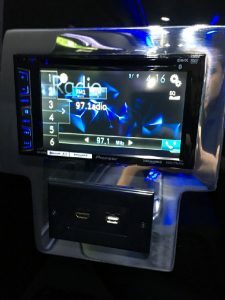 Basically, a limousine is any car that’s been modified to be longer – so long, in fact, that the driver’s seat can be separated from the passengers’ seats by a partitioned wall, while the passengers can sit opposite to each other. Kinda like a carriage – that’s what limos originally were, essentially! As for the name, well, some say that that has to do with the fact that originally, limo drivers would sit outside – with no protection from the elements aside from a roof. This roof resembled the hoods of shepherds in the French region of Limousin – hence, the name. They weren’t the only cars with longer wheelbases and driver partitions, actually. Back then, in the roaring 20s, limousines rolled the streets alongside coupes, berlines, and broughams, all of which had differences in the driver’s cabin. Later, the names all fell out of use when limousines – and all cars in general – were made with completely closed driver cabins. 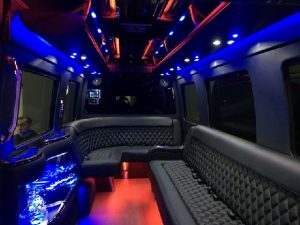 Over time, limousines started becoming symbols of luxury – today, so called “exotic” limousines are designed to carry over a dozen people, play loud music, house cold drinks and, yes, even carry a hot tub. 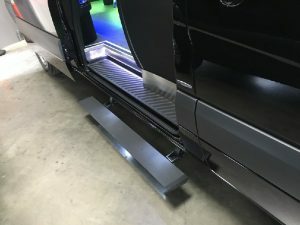 Stretch limousines – the classic black or white long limos you see whenever you hear the word limousine – are actually converted cars, too. They’re simply modified from regular cars – although the modification really isn’t simple at all. Aside from changing up the chassis and the exterior, heavy reinforcement is necessary to support all that weight on four wheels – but, the investment is worth it. In 2012, the US limousine industry made a whopping $4 billion, with over 4000 companies offering limo services all over the country. That’s a lot of limos, right? Officially, limousines are massive gas guzzlers – but, there are alternatives. 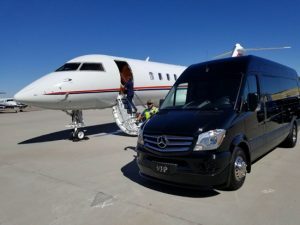 Shaun Murphy, for example, traveled across 30 states at speeds up to 75 miles per hour in a 32-foot stretch Hummer limousine – while running on all kinds of renewable fuels, from biodiesel to methane, ethanol, vegetable oil and sugar – as well as solar, wind and geothermal energy. Now that’s what we call saving the world in style! Another cool fact is that limos don’t technically have to be built out of cars – in fact, a Mexican company built a limo… out of a plane! Indeed – they took a Boeing 727, cut it down to its fuselage, and mounted it to a bus chassis. Renting it costs $300 an hour, and it’s got a dance floor, a full bar, and an area the company calls: the ‘romantic area’. Read this far? Give us a call!